View/Display the content of an image (.png, .jpeg, .bmp...) from the console. I'm connecting to a VPS with Ubuntu and I need to know if an image file changes after I updated it, so I need to open/display the picture through ssh.... The information is correct, the password is howtoforge. But maybe you used a wrong user, on Ubuntu systems, you can not login as root as root is disabled by Ubuntu, on these vm's you login with the username "admnistrator" and password "howtforge", as explained at the end of the tutorials. 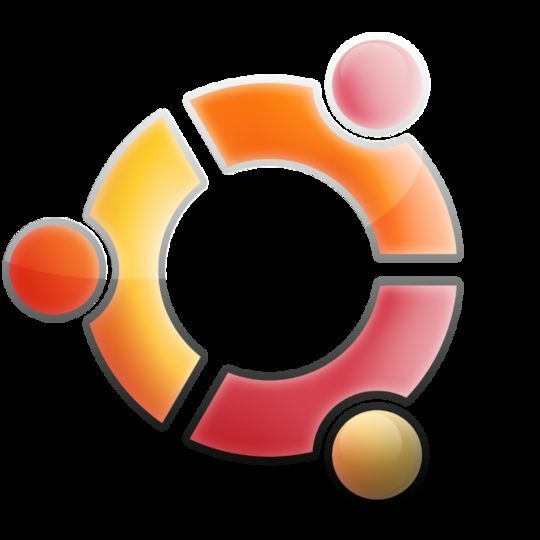 There are several methods to open .ISO files under Ubuntu: GUI: just use archive manager to open the .ISO and access its contents. 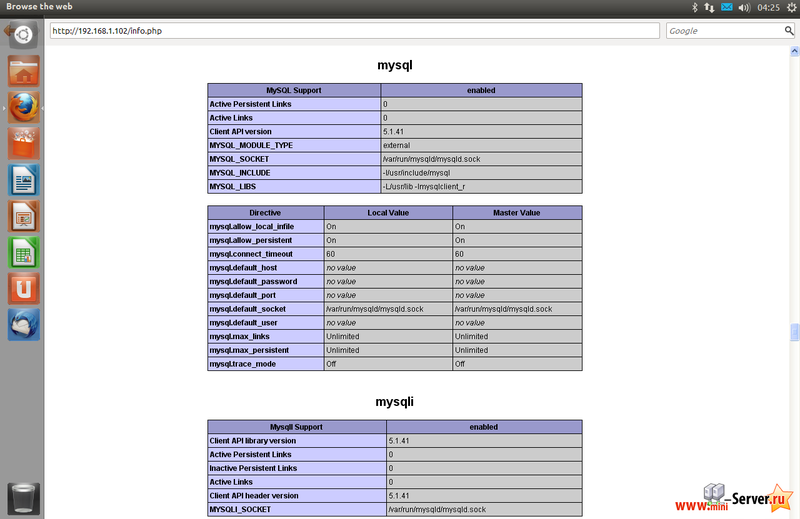 In console mode: you must mount the file abc.ISO for e.g in …... The information is correct, the password is howtoforge. But maybe you used a wrong user, on Ubuntu systems, you can not login as root as root is disabled by Ubuntu, on these vm's you login with the username "admnistrator" and password "howtforge", as explained at the end of the tutorials. A small black icon with an image of a safe will appear. When you click the icon the backup tool should open. The interface is fairly straightforward with a list of options down the left and the content for the options on the right. Select the new Ubuntu Server virtual machine in Hyper-V Manager and open Settings. The Settings window will open. The Settings window will open. Select Firmware from the Hardware list.